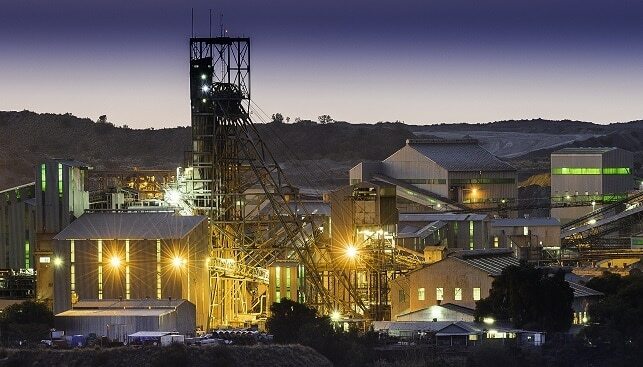 Petra Diamonds has announced that it has disposed entirely of its 75.9% interest in the KEM JV to the company’s joint venture partner Ekapa Mining in South Africa for around ZAR300 million (around $21,600,000) in cash. KEM JV was a joint venture between Petra and its partner Ekapa Mining to operate the Kimberley Underground mine. According to Petra, Ekapa Mining is “taking on all of the Company’s financial, employee, environmental, health, safety and social obligations with regards to the KEM JV operation”. Johannes Dippenaar, Pera’s CEO, commented: “The completion of the disposal is in line with the Company’s strategic priorities which include the ongoing review of the asset portfolio in order to maximise return on capital and ensure that all assets are in a position to contribute positive cash flow to the business”.